Many new products in sale! We are happy to announce that we have many new salt therapy products in our assortment! The emphasis has been on private users. 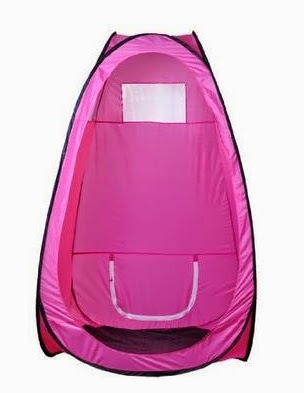 People who don’t have salt rooms nearby can now purchase small Salt Therapy Tent or Salt Cabin for their home use. While the Salt Cabin will occupy small corner of your home, the Salt Therapy Tent can be assembled or disassembled anytime. It can be taken with you to holidays etc. We are now also offering Dead Sea Salt Baths which offer great relief to people with psoriasis and arthritis. 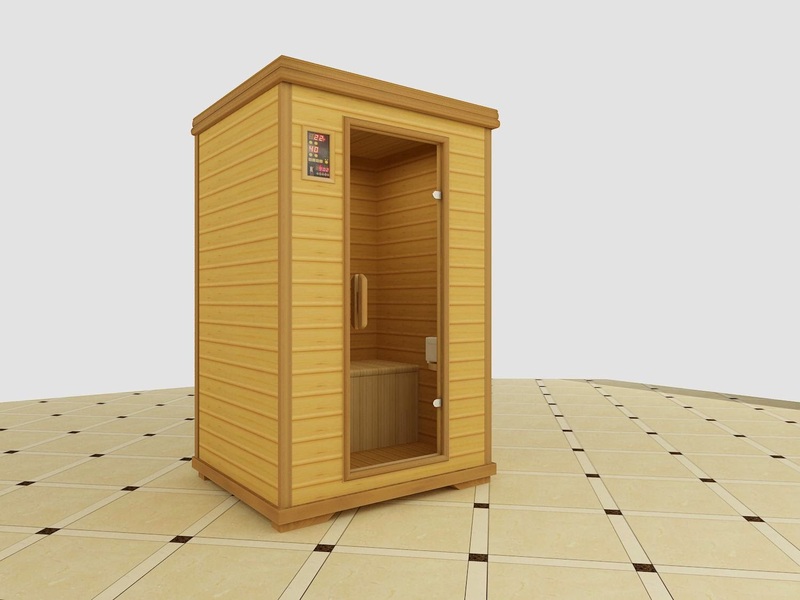 Is meant to be for safe administration of salt therapy in domestic conditions or in case there is no space or possibility to place the salt cabin or salt cocoon. Works on the basis of IIRIS-136 dry salt aerosol generator. New design with added color therapy lamps, MP3 and speakers. Works on the basis of IIRIS-136 dry salt aerosol generator. psoriasis, atopic dermatitis and arthritis. 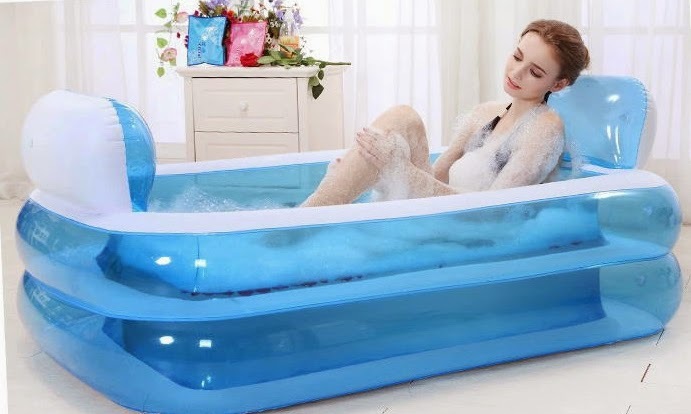 Our home bath tube enables you to take Salt Baths at your home! The DSI: Dry Salt Inhaler is a drug-free and non-invasive device that will help you to breathe easier on a daily basis.